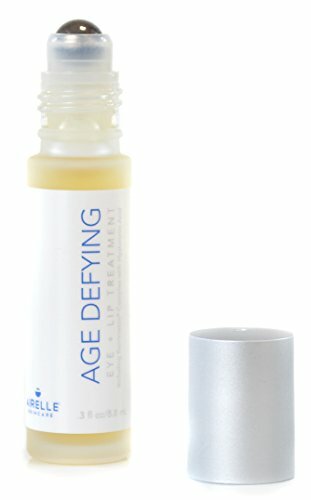 Airelle Skincare Anti-Aging Eye and Lip Serum Treatment with Hyaluronic Acid (Natural).3 fl. oz. Firms, smooths and improves appearance of wrinkles. Our Eye+Lip Treatment is a unique combination of ingredients to improve overall appearance of skin texture and reduces the appearance of fine lines around the eye and lip area. If you have any questions about this product by Airelle Skincare, contact us by completing and submitting the form below. If you are looking for a specif part number, please include it with your message.